Spyker NV has filed a complaint in the United States District Court of the Eastern District of Michigan against General Motors, on behalf of Saab Automobile, seeking US$3 billion in damages. The Dutch automaker acquired Saab from GM in 2010, and the Swedish company went bankrupt in December last year. Spyker is accusing GM of ‘tortiously interfering’ with a transaction between Saab, Spyker and China’s Youngman Lotus that it says would have enabled Saab to ‘restructure,’ further claiming the US automaker intended to drive Saab into bankruptcy to avoid competing with it in the Chinese market. 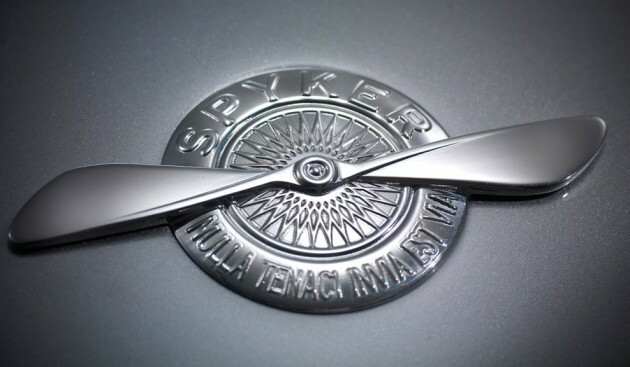 Saab and Spyker have entered into an agreement whereby Spyker will bear the litigation costs in exchange for a substantial share of the latter’s award if proceedings are successful. “We owe it to our stakeholders and ourselves that justice is done and we will pursue this lawsuit with the same tenacity and perseverance that we had when we tirelessly worked to save Saab Automobile,” said Spyker CEO Victor Muller. Saab is set to be bought by a consortium called National Electric Vehicle Sweden AB (NEVS). More details about this can be found in an earlier story. Those obnoxious Americans just love making enemies with everyone don’t they ?? ‘tortiously interfering’ even with countries which tend to be oil rich is also quite a norm. Sad really.